How can we improve the Geophysics recording in OASIS? The OASIS form started collecting extra information about Geophysical surveys in 2004 when The Royal Commission for Ancient and Historical Monuments in Scotland (now Historic Environment Scotland, HES) funded the creation of an extra part of the OASIS form. How is the data collected now? an extra section to complete. These completed survey details are then passed on to relevant national body (HES or Historic England), HERs, other data consumers and entered into the Geophysical Survey Database (GSDB) so it can be seen publicly. If a report is added to the OASIS record then this is also linked to the record in the GSDB. The metadata entered in the OASIS form for a geophysical survey is sufficiently detailed to accompany a digital archive that is submitted and allows the data to be reused. So the survey details are added once to the OASIS form and used in multiple places. This ‘COPE’ Capture Once Publish Everywhere is the driving aim of OASIS. Attached (Geophysics_fields) is a list of the fields currently collected by OASIS and the accompanying pick lists that are available for some of the fields. 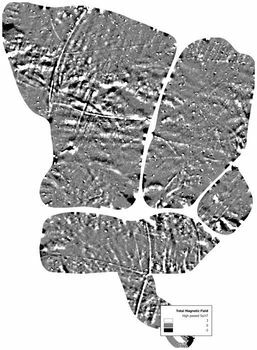 People are able to enter other terms as well as those in the lists and this has created some problems on the transfer of data to the Geophysical survey database. This was a small sample of a small community within archaeology and the historic environment being only 15 of the total 516 respondents and further consultation will be needed to confirm if the opinions below are a true reflection of the museum community. However it is worth noting that some of the questions received the same answers from all respondents. The majority of respondents came from England (73%) and just over half gave their own views rather than views on behalf of their organisations. The majority of responses came from museums with archaeological collections and archaeological curators. Here’s the next in the series of HERALD survey findings: 67 of the total 516 respondents classed themselves as volunteers or community archaeologists including local societies and independent archaeologists or researchers. This is the fourth post in the series of HERALD survey findings for the redevelopment of the OASIS form. 79 of the total 516 respondents defined themselves local government conservation officers and 20 of the total 516 were historic building specialists. Most buildings specialists (BS) responded as individuals whereas conservation officers (CO) were much more likely to respond on behalf of their organisation. The majority of respondents for both groups work in England with a few BS working in Wales. There were no CO responses from Scotland because the survey was sent out on an English Heritage Conservation Officer list but not an equivalent list for Scotland. Three quarters of the 17 respondents who defined themselves as post-excavation specialists responded as individuals and all work in England with about a quarter also working in Scotland and Wales. The organisations represented were of all sizes from one person to over 250 employees. 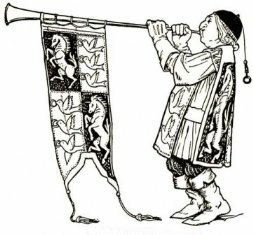 Here’s the second instalment of the seven posts on the HERALD survey findings. This covers 155 of the total 516 responses from contractors otherwise known as the FAME survey and it includes contracting archaeologists and archaeological consultants. Respondents were almost evenly split between responding as individuals and on behalf of their organisations this probably reflects the high proportion of small businesses in commercial archaeology – over half of respondents have less than 10 staff in their organisation. Just over two thirds of respondents were contracting archaeologists, the rest were archaeological consultants. The majority of respondents work in England with almost 30% working in Scotland and/or Wales and almost 10% working in Northern Ireland. 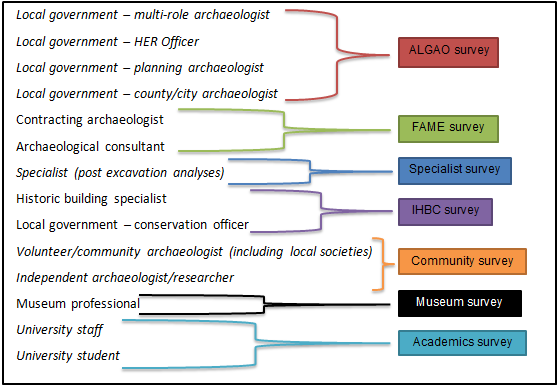 Here are the findings of the survey of local government archaeologists including – multi-role archaeologists, HER Officers, planning archaeologists, county/city archaeologists. This includes 104 of the total 516 respondents. Who is including OASIS in briefs: There is a surprising level of inconsistency in who sets brief and indeed if briefs are set at all .